Includes: X-ray, Basic Cleaning & Exam. Call us now! Have a broken or cracked tooth? Has your crown become loose or have you lost a filling? Loose implant? Throbbing toothache? 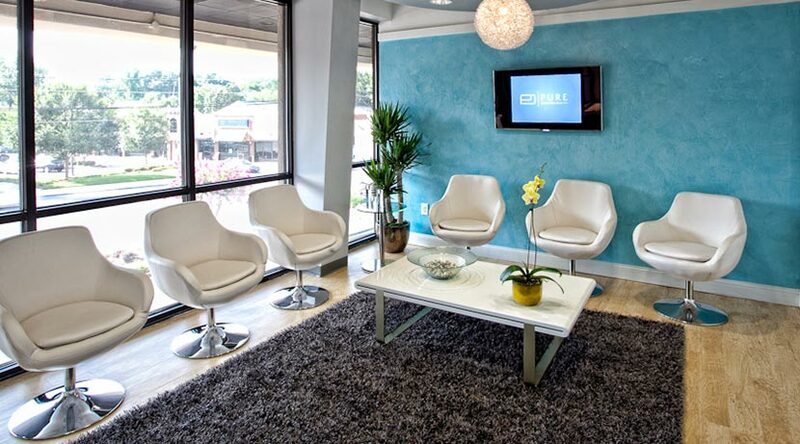 Then call or schedule with Pure Dental Health…the top Same Day Appointments dental care office in Atlanta. Pure Dental Health offers same-day care* with extended office hours. We strive to help and treat all of our patients. We understand that sometimes your dental needs are immediate. It’s for this reason that we go out of our way to help. Our convenient central location, valet parking and friendly staff will get you in the doctor’s chair as soon as possible. We also offer sedation dentistry if you are anxious or experiencing a lot of pain. At Pure Dental, your comfort is our priority, and restoring your mouth to excellent condition is our passion. Pure Dental Health offers comprehensive dental care and we pay close attention to the details. accepts most major dental insurance, and offers same-day appointments. We’ve taken extended measures to make your dental appointment as convenient and enjoyable as possible. If you are experiencing dental pain or you are suffering from a dental trauma, call or use our scheduler form to schedule your appointment now!